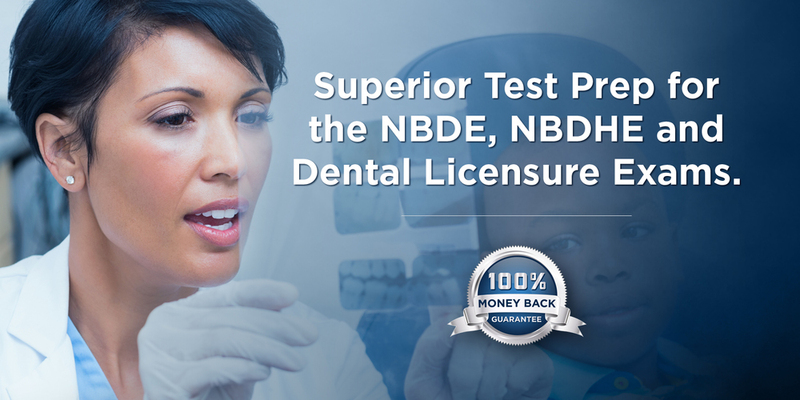 At DENTIN, we are so confident in our dental board material that we provide a 100% money back guarantee. With a 99% pass rate, you will pass the dental boards with the proper preparation and DENTIN dental board study guide. In the unlikely event that you do not pass the dental boards, simply mail us a copy of your board scores and study guide to our corporate office. Upon receipt and review of your exam scores and returned study guide, we will provide you with a full refund minus shipping.